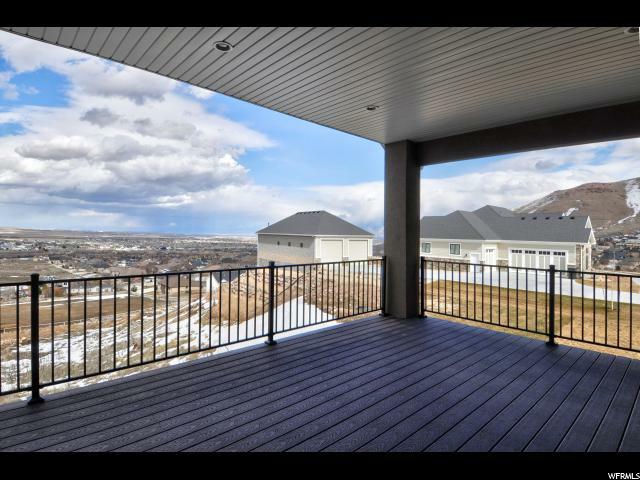 ABSOLUTELY GORGEOUS HOME WITH STUNNING VIEWS! 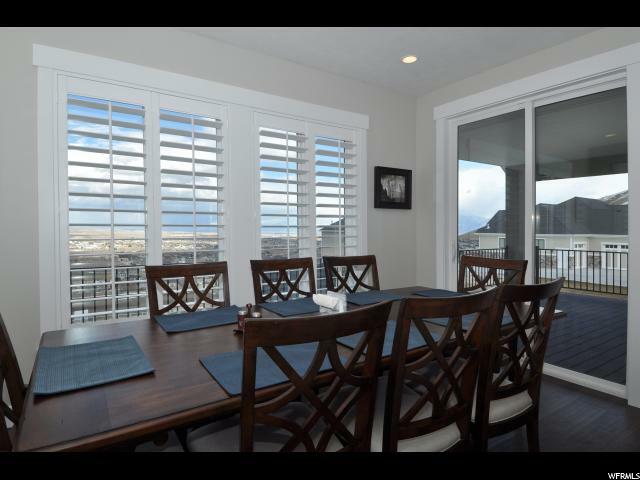 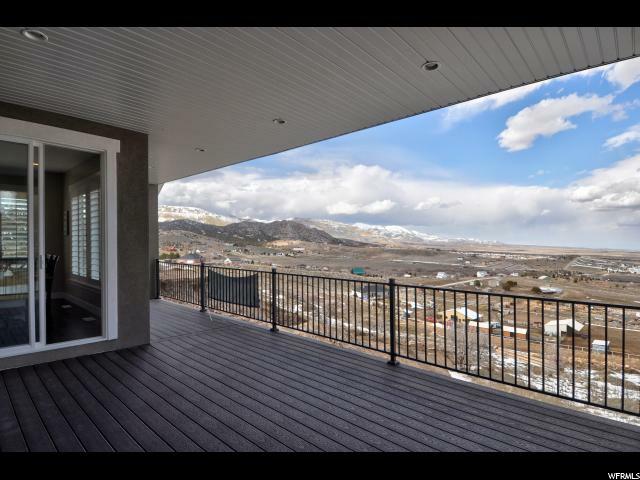 Enjoy Incredible Views of the Valley & Downtown From Your Covered Deck. 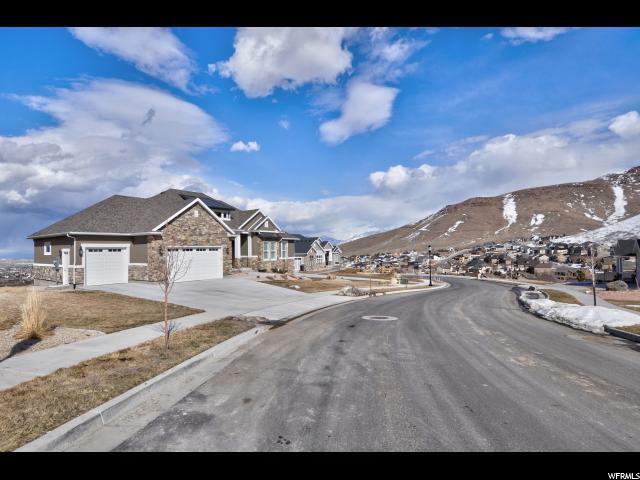 No Back Neighbors. 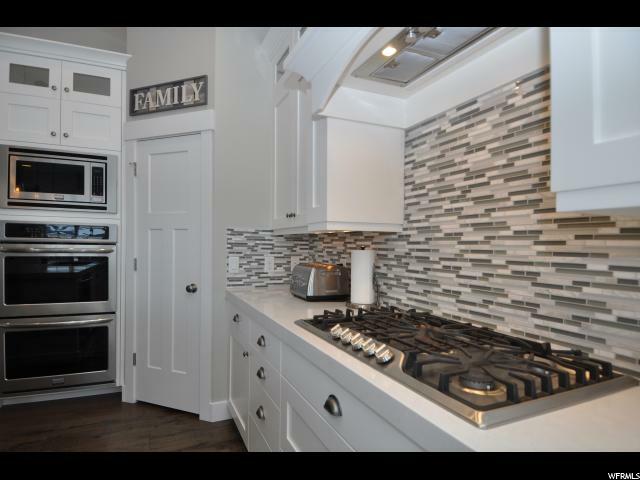 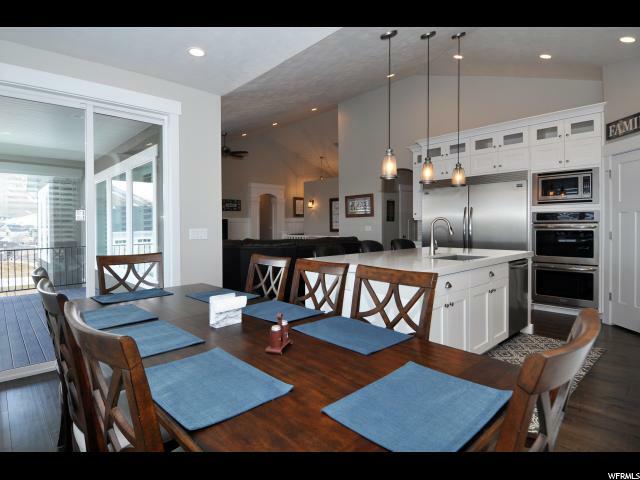 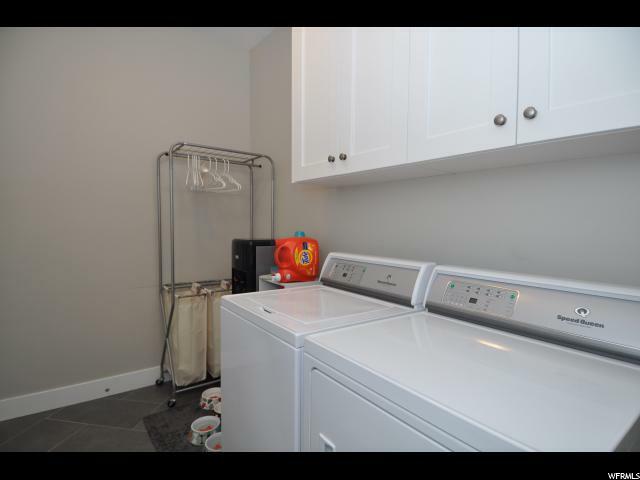 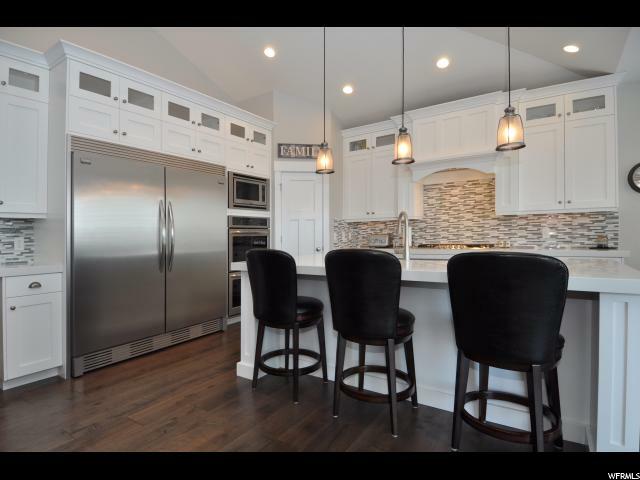 Beautiful Kitchen w/ Huge Island Bar, Quartz Countertops, Built-in Twin Refrigerator/Freezer, Double Ovens, Gas Cook-Top, Custom Tile Backsplash, Under Cabinet Lighting, and a Huge Walk-in Pantry. 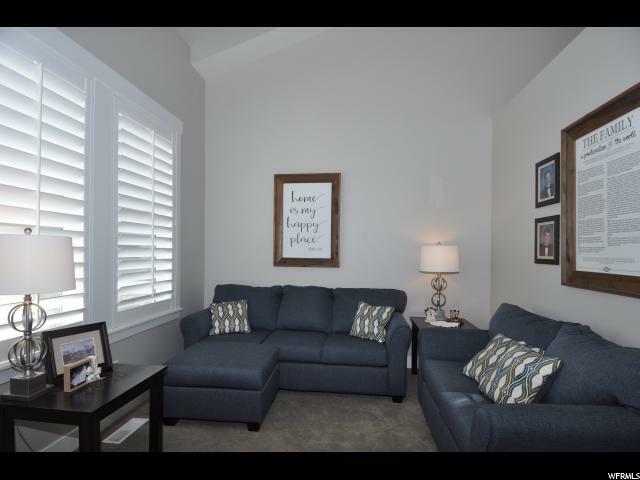 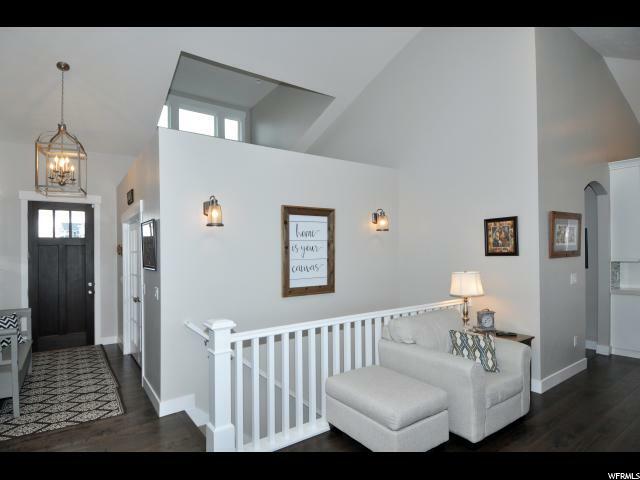 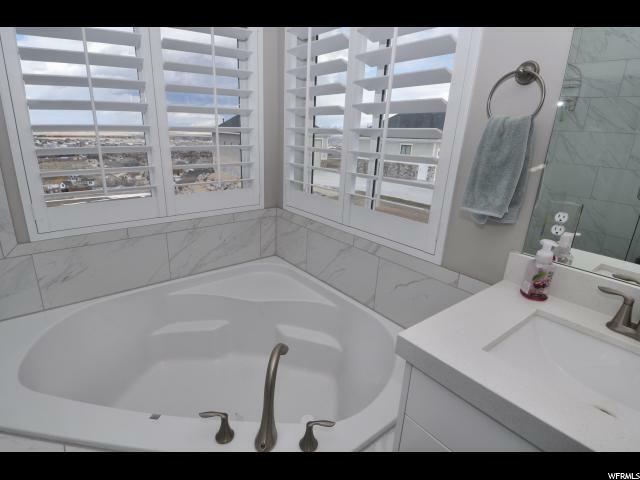 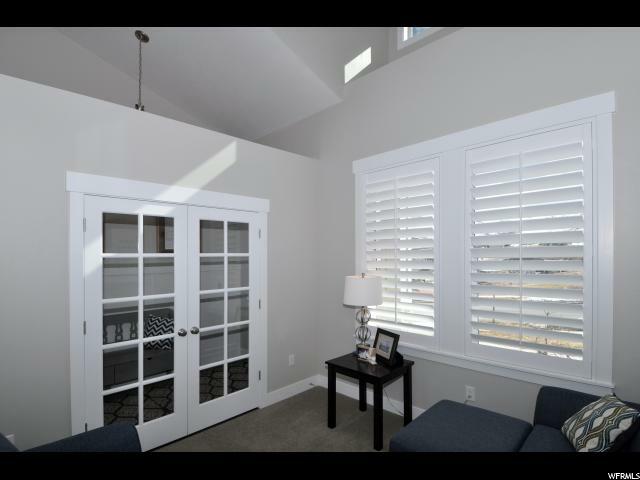 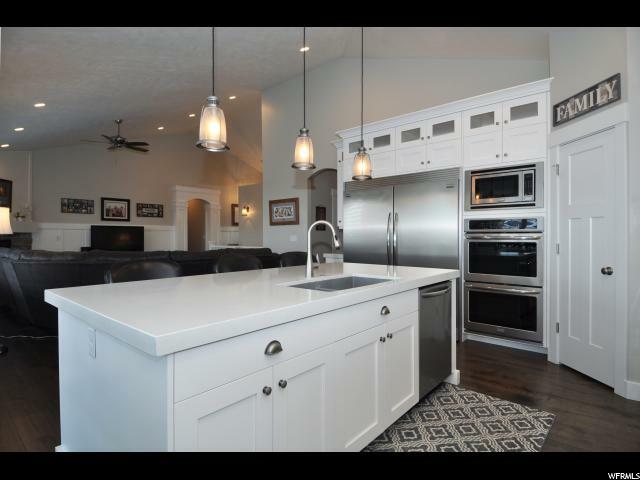 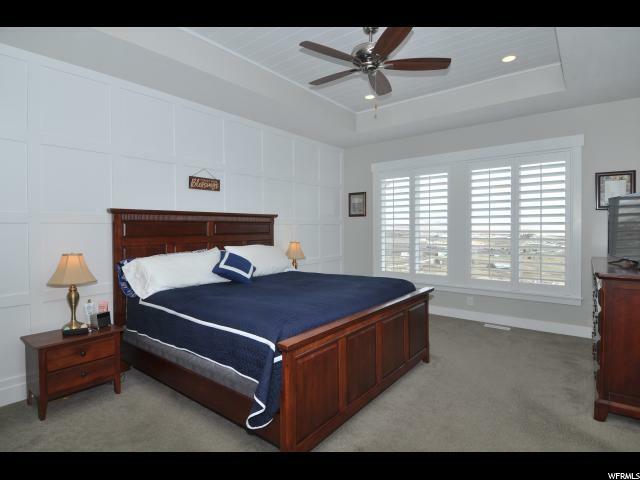 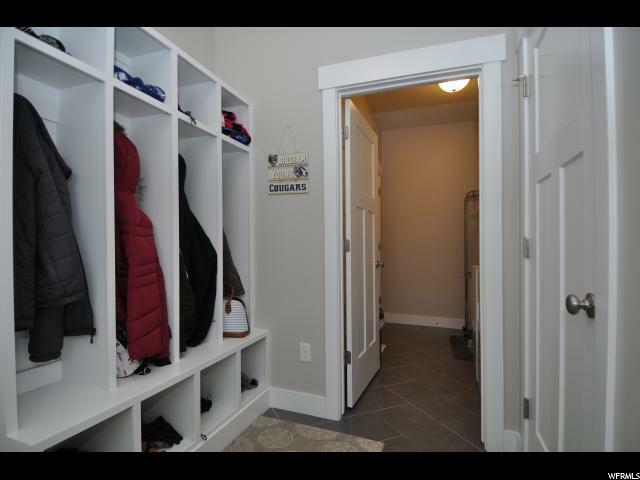 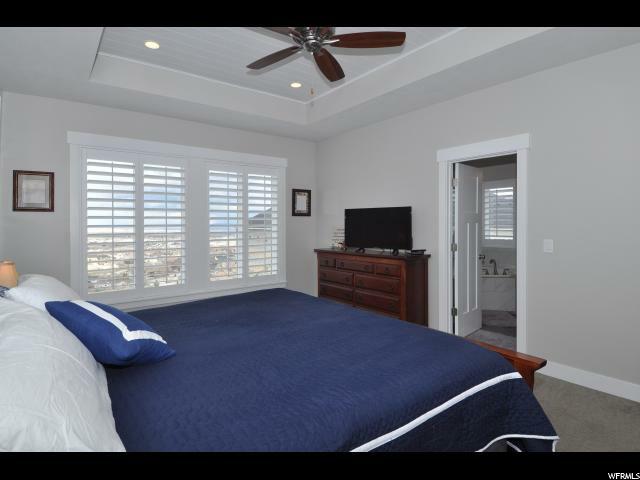 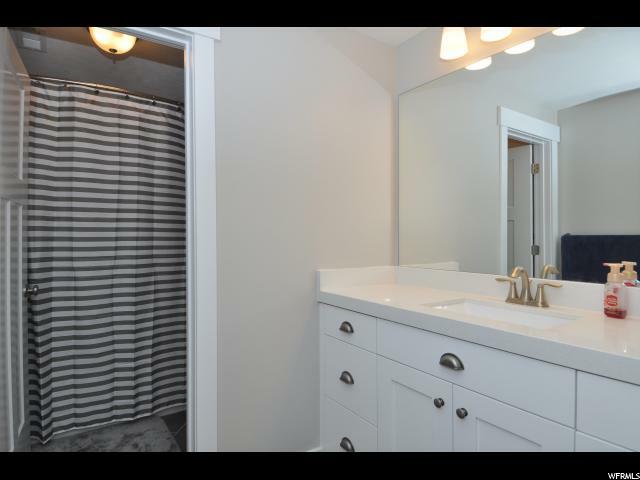 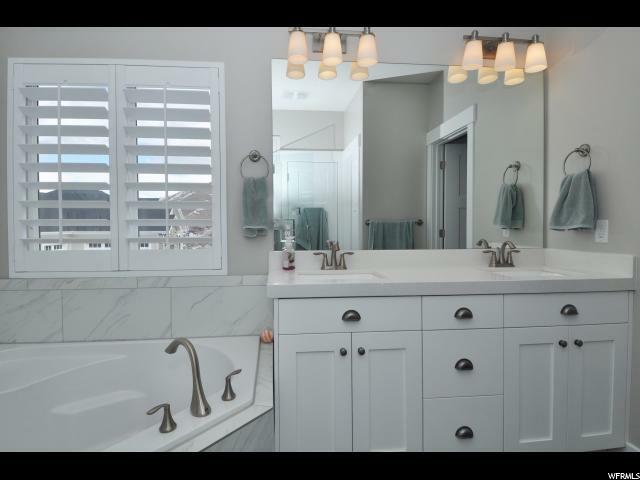 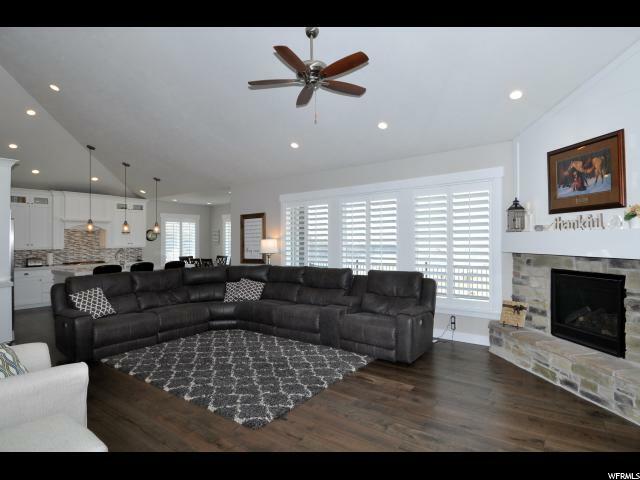 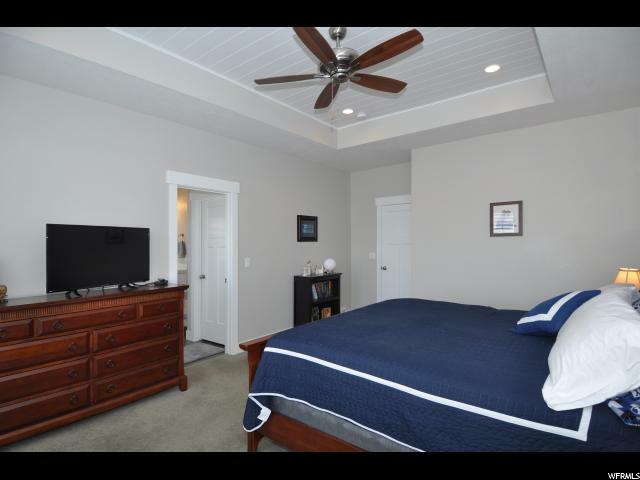 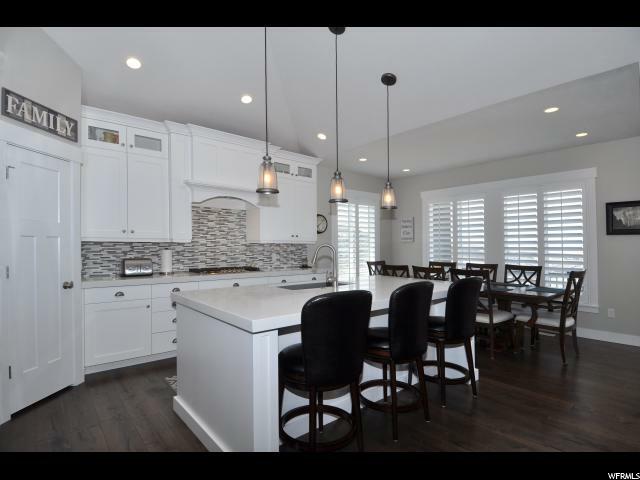 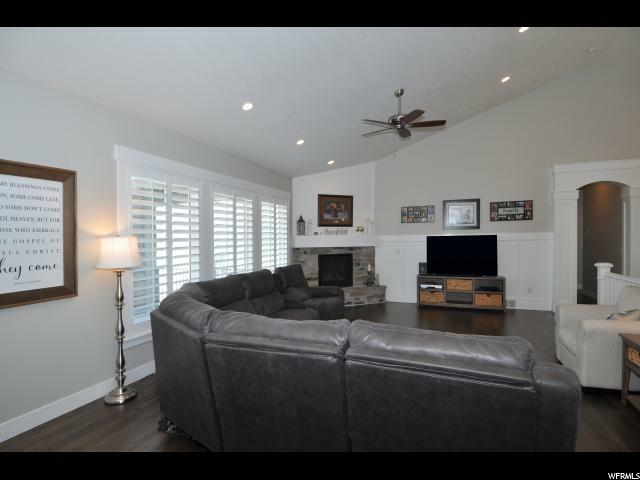 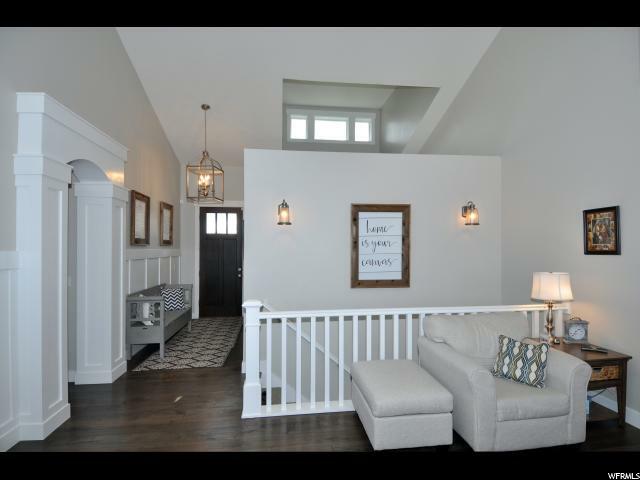 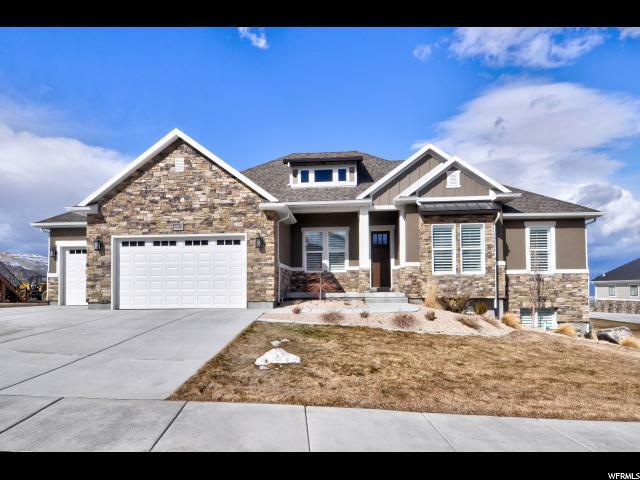 Beautiful Engineered Hardwood Floors, Grand Master Bathroom, w/ Double Vanities, Plantation Shutters Throughout, 9' Basement Walls, Walkout Basement, Beautiful Finishes Inside & Out. 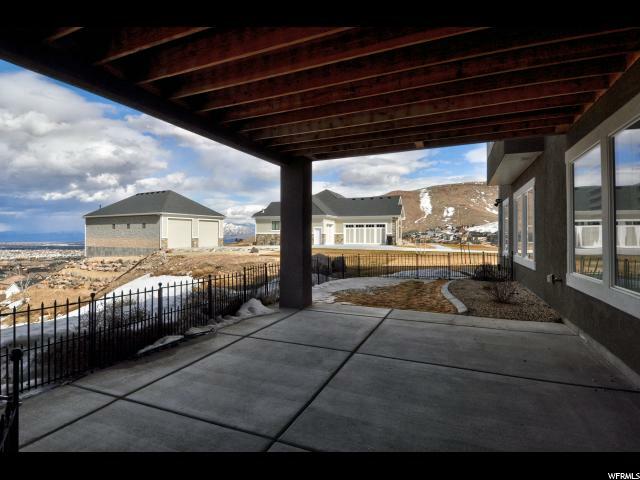 Open & Spacious. 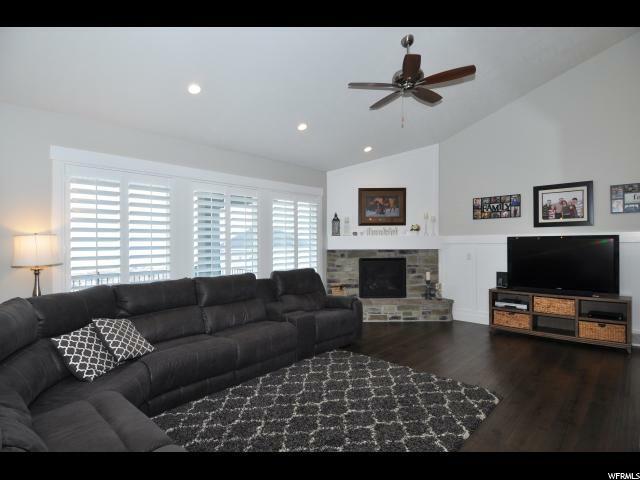 HOME LOOKS BRAND NEW! 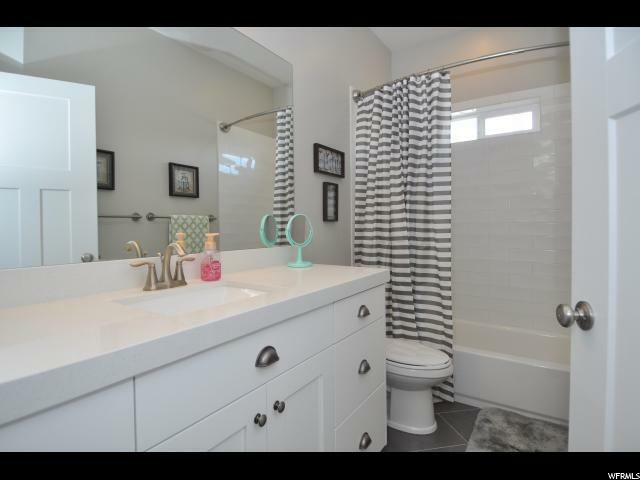 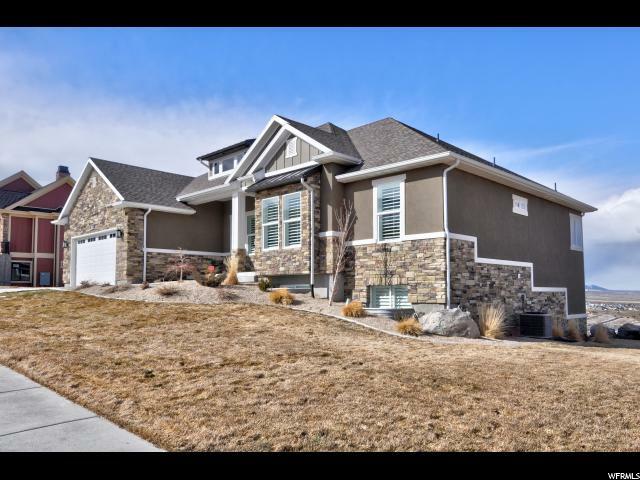 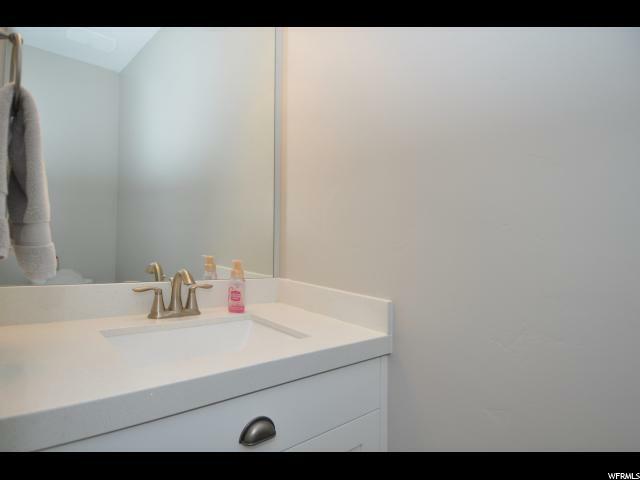 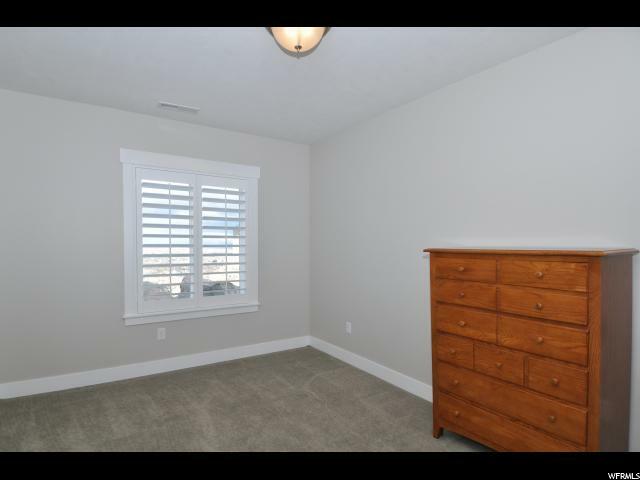 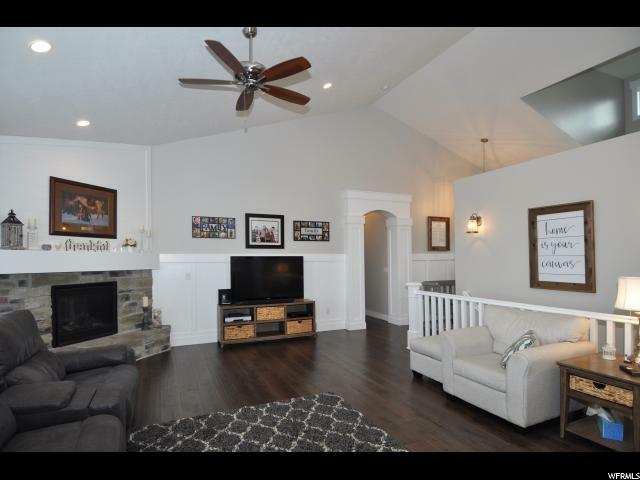 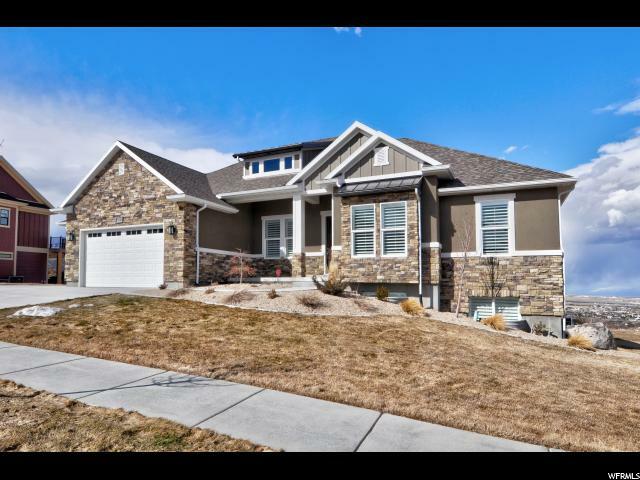 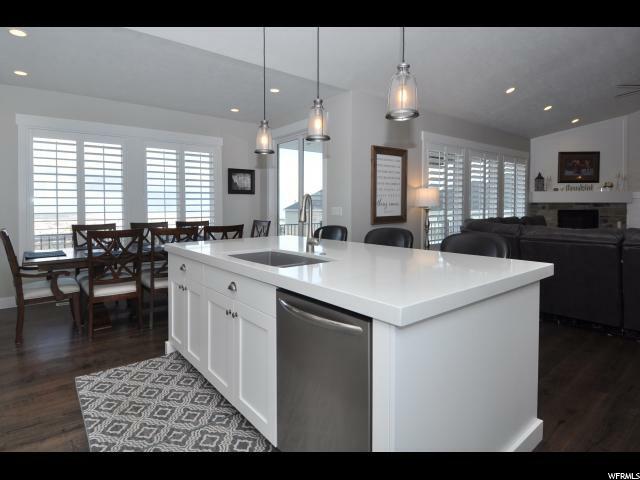 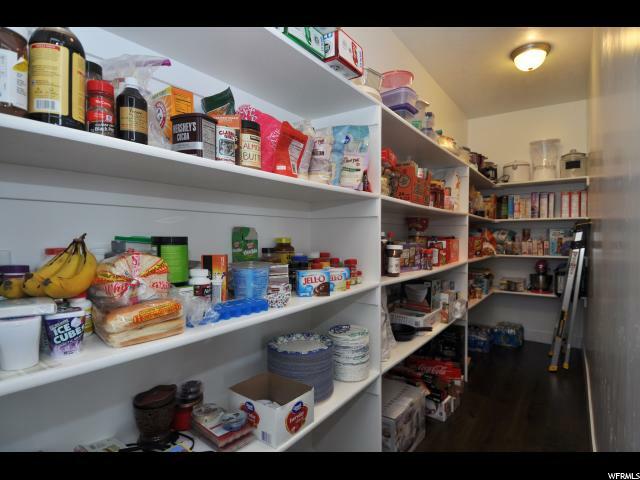 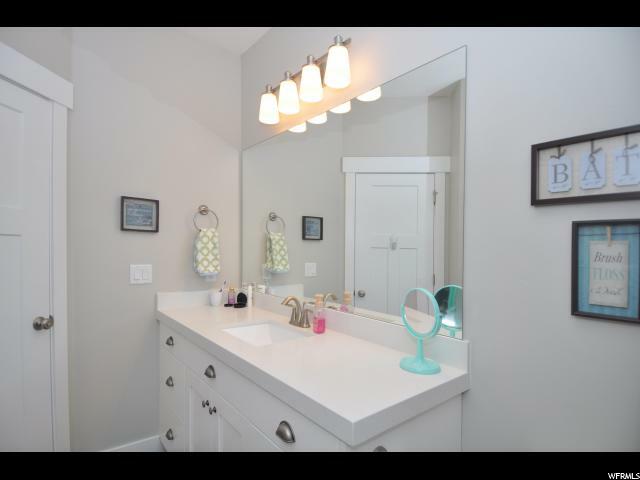 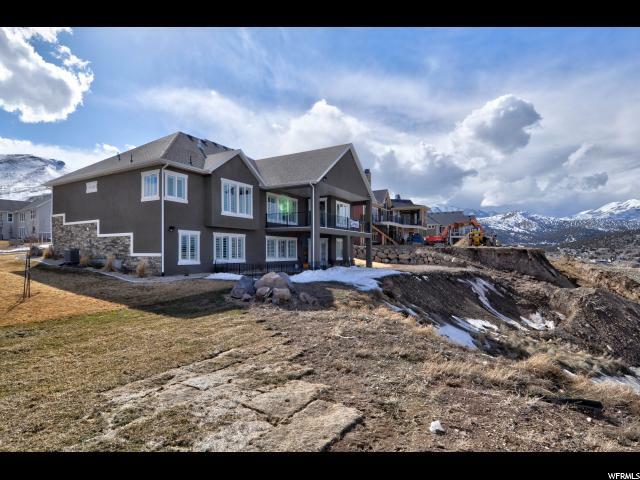 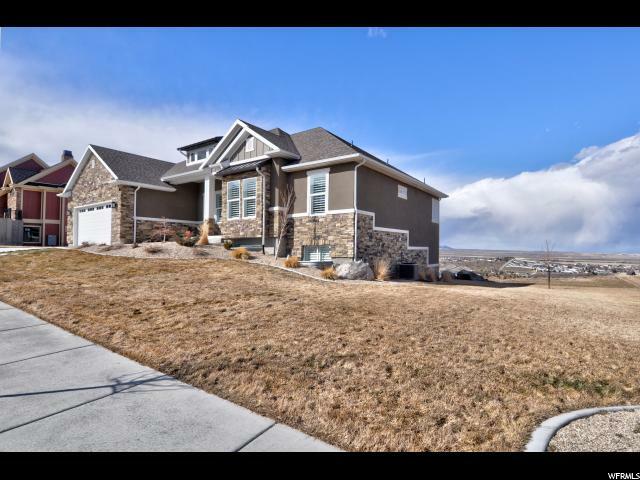 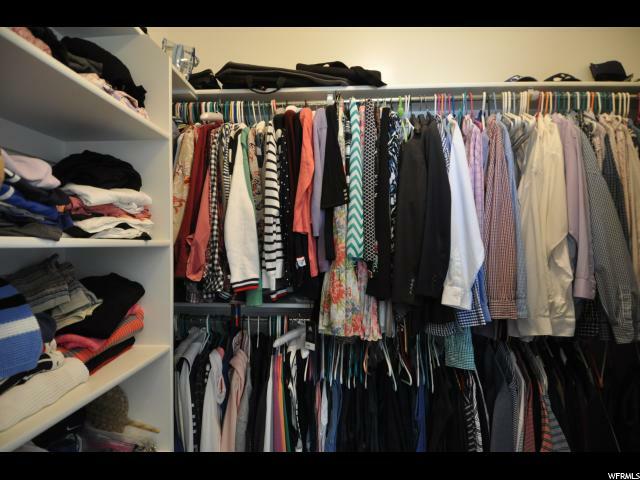 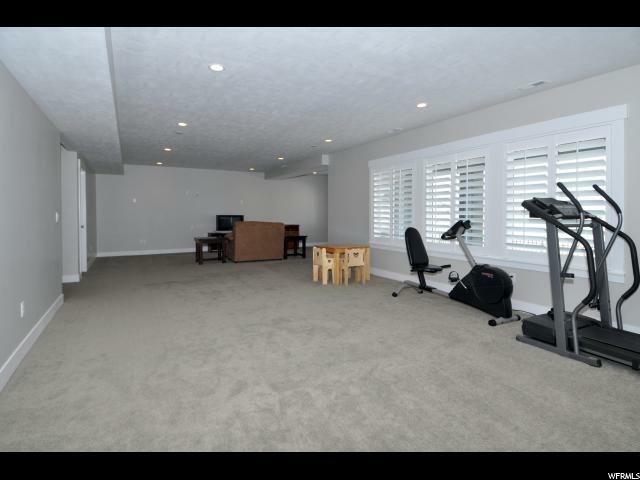 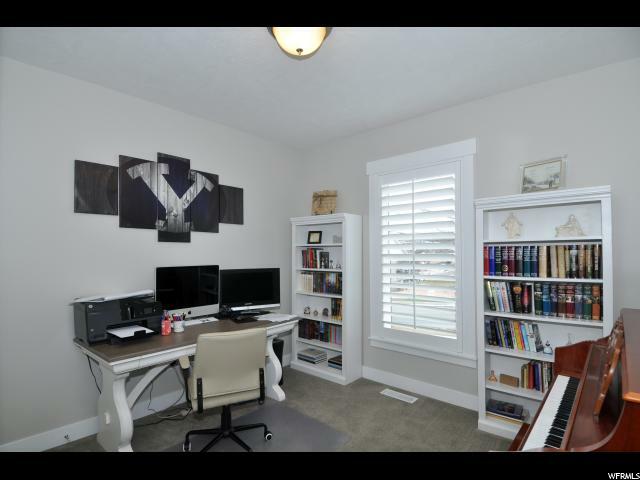 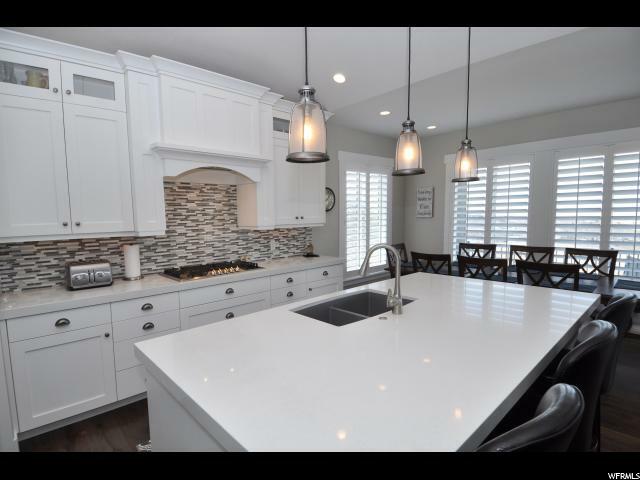 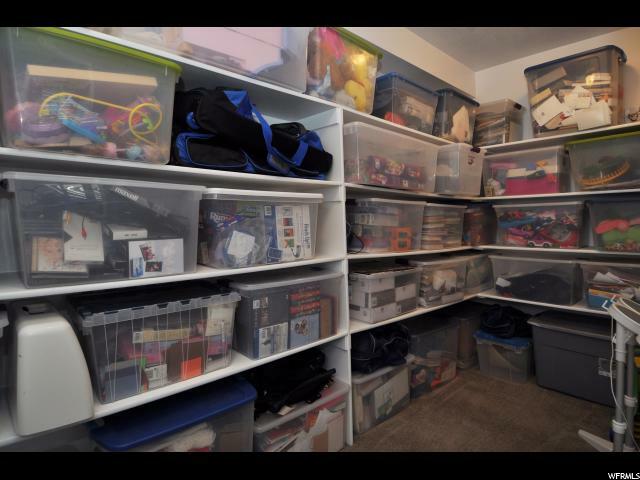 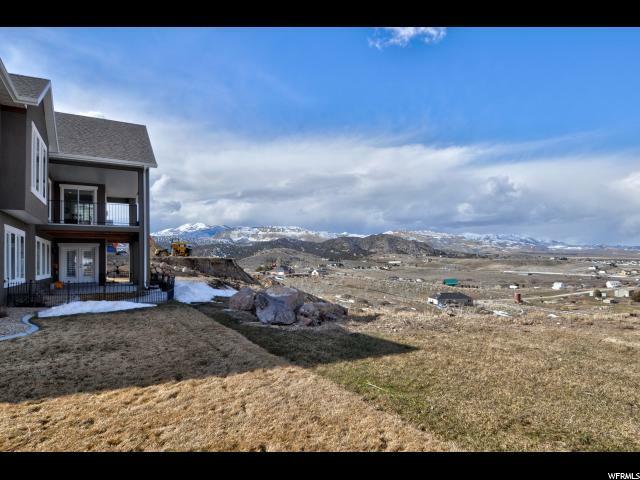 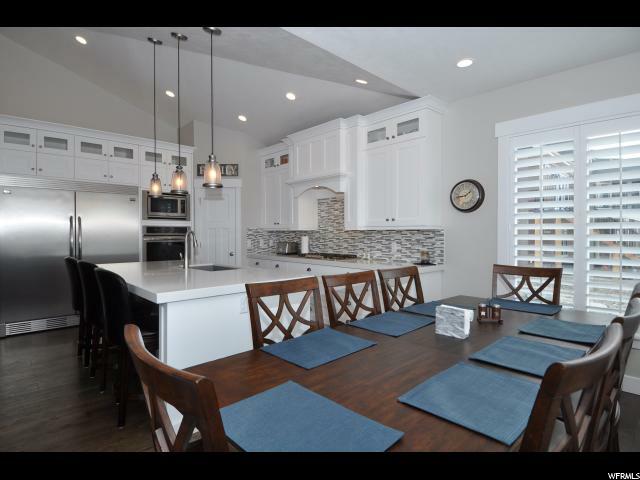 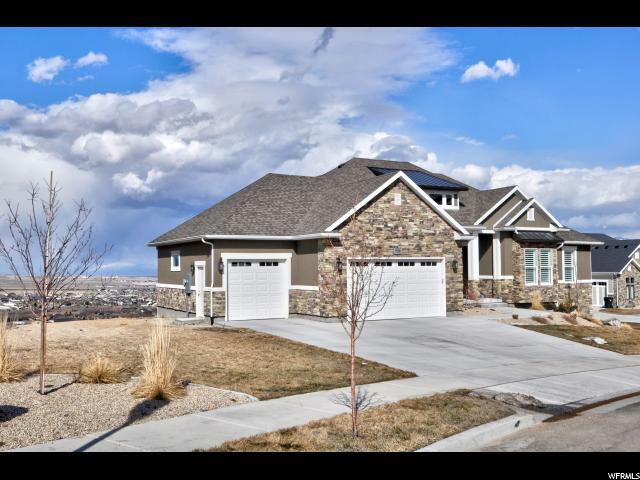 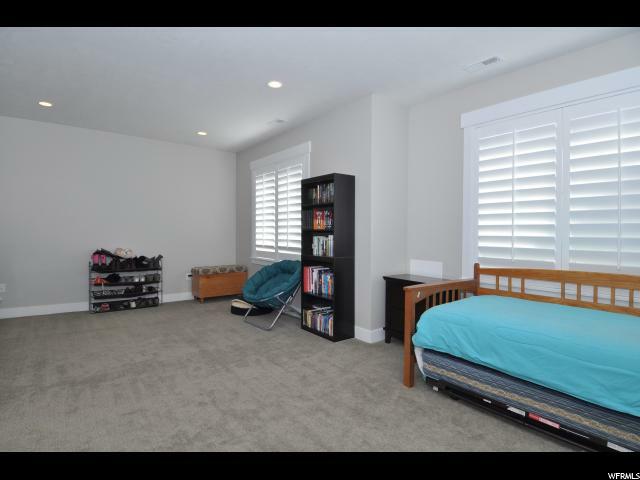 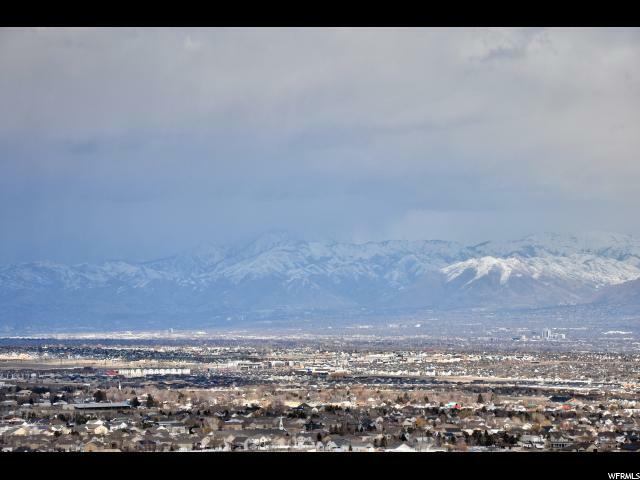 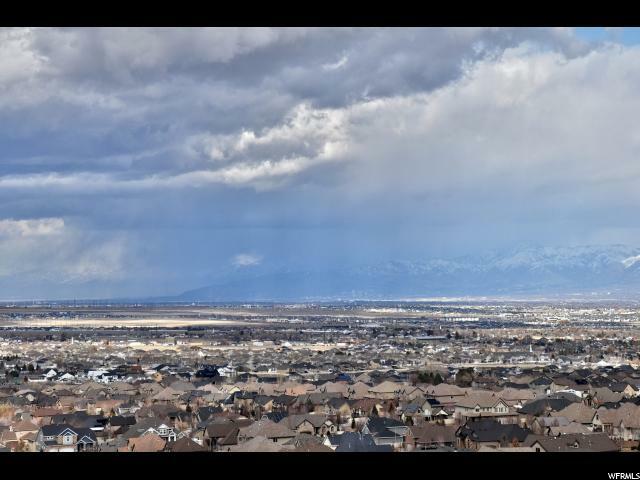 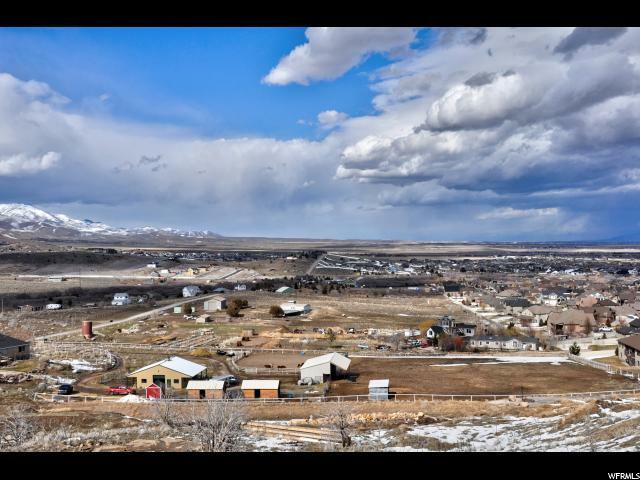 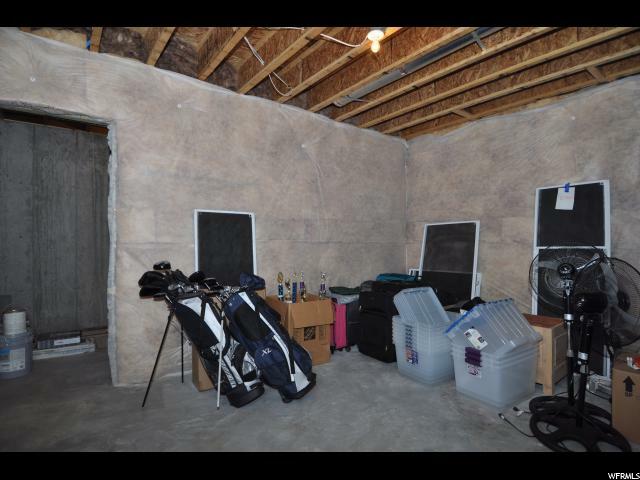 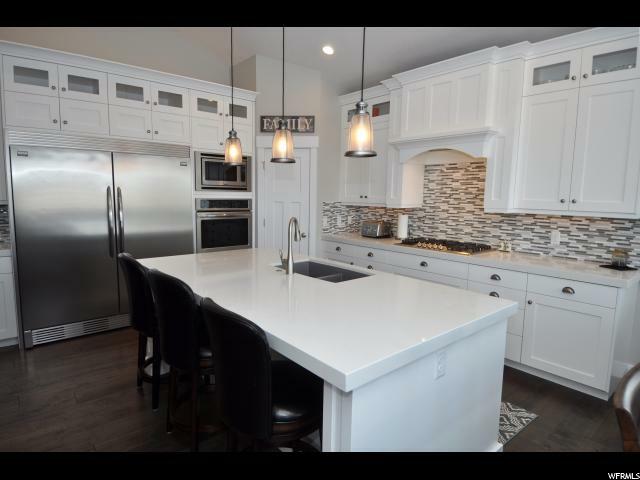 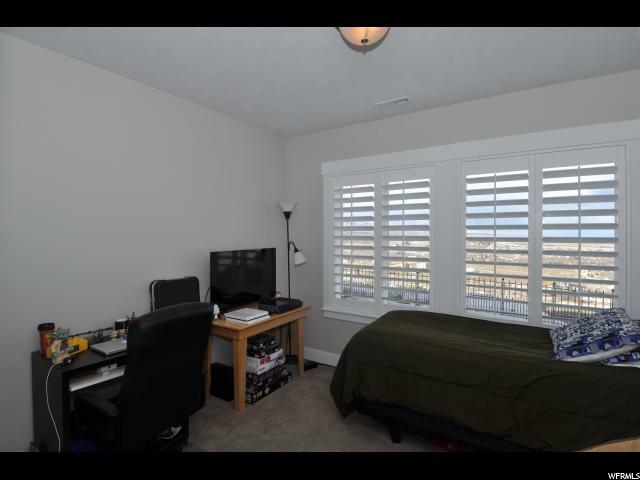 I would like more information regarding the property at 7032 W ECHO BLUFF DR, Herriman UT 84096 - (MLS #1584415).